User models have been defined since the ’80s, mainly for the purpose of building context-based, user-adaptive applications. However, the advent of social networked media, serious games, and crowdsourcing platforms calls for a more pervasive notion of user model, capable of representing the multiple facets of a social user, including his social ties, capabilities, activity history, and topical affinities. 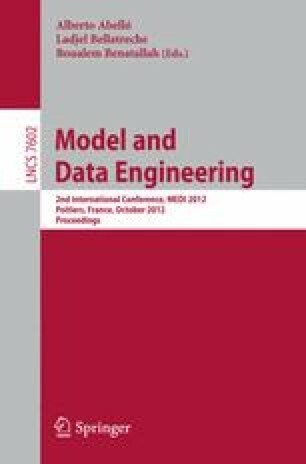 In this paper, we overview several user models proposed recently to address the platform-independent representation of users embedded in a social context, and discuss the features of the CUbRIK user model, which is designed to support multi-platform human computation applications where users are called as collaborators in the resolution of complex tasks found in the multimedia information retrieval field.